Who doesn’t need encouragement in this hectic world we live in? My life is a mix of up and down days. Sometimes I even find myself sideways, wondering how I got there. I imagine you are like that. Finding Brighter Days will take you through days of loss, change, questioning, love, and certainty in my personal experience. I bring God’s gift of encouragement to each day, knowing God’s promise that He holds me securely within His victorious right hand, going ahead of me through the high waters, through the flames, and into His grace. That promise is yours to hold as well. 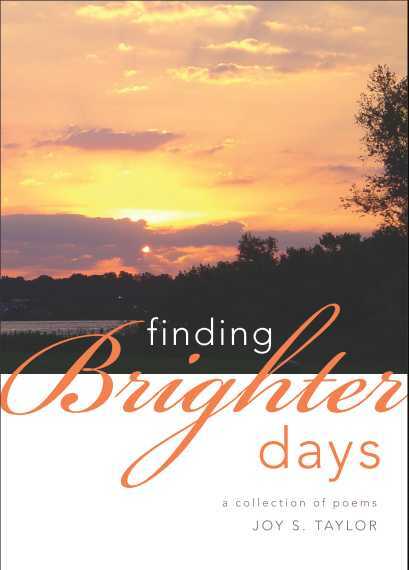 If you have experienced troubling times, this uplifting book of poetry will inspire you to begin Finding Brighter Days in your life. From the early years to the present, readers will find that Joy’s journey to her savior is one of inspiration and hope. 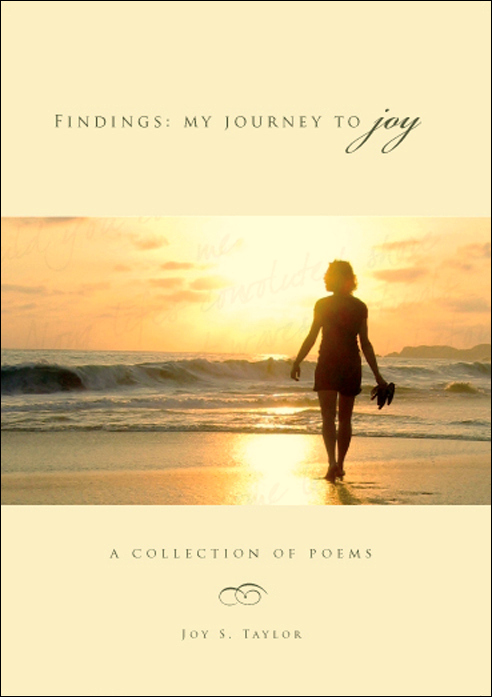 Having traveled many miles on life’s weary path, Joy’s wisdom will direct readers on the ultimate journey, one to the Master Healer, the source of true joy. Charles E. Seevers, Director, Kids for Christ International. Come to understand, as I have learned, that God is constant. That He has written in my heart, “You are mine. I love you. I will empower you. I encourage you. You are beautiful. You are worthy. You are precious. I will always love you.” Life is a journey. Physically, we move through time from cradle to grave. Hopefully, we learn something along the way. Our paths wind up peaks of elation, down valleys of tragedy, over rivers of tears. Each day we face a new set of wanderings taking us closer to the end of the trail. Where we end up physically isn’t important. Where we end up spiritually is everything. You and I are alike. We have experienced much…much that is good, much that is difficult. Come with me on this journey and find lasting joy. Seek joy.